Home NABTEB and GCE Official Updates What is the Main Difference Between NABTEB and WAEC/NECO Exams? 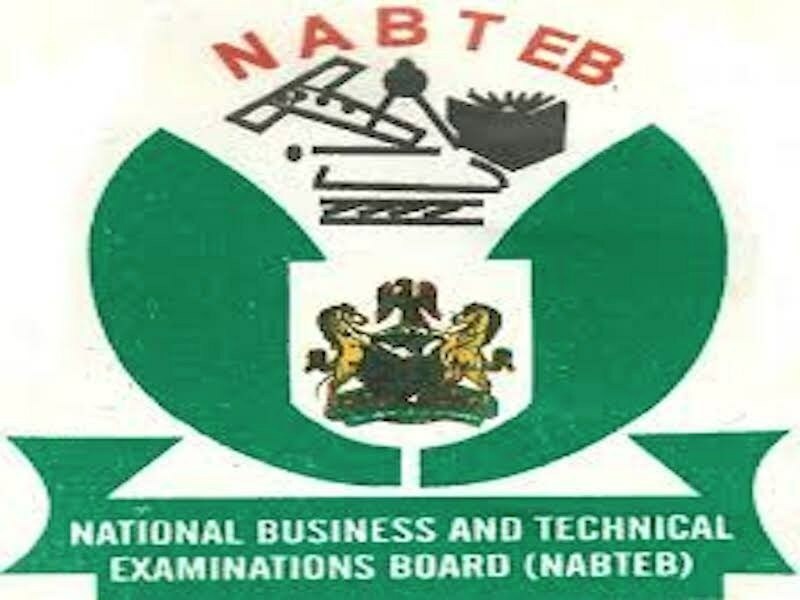 What is the Main Difference Between NABTEB and WAEC/NECO Exams? Though NABTEB May/June and Nov/Dec are much more theoretical like WAEC and NECO, yet they are meant to be practical based. However, NABTEB Advanced are not only advanced but are fully practical. This is why NABTEB advance is accepted for Direct Entry admission into 200 level course in universities unlike the Ordinary NABTEB used for admission into 100 level admissions into any higher institutions of learning. The advanced is equally acceptable for employment purpose as they are equivalent to Ordinary National Diploma (OND) or National Certificate of Education (NCE). List of Universities that Accept GCE Results? Does UNILAG Accept NECO Result? Can I Combine Two WAEC Results? Can I Use GCE Result to Enter University?